Being a Professional Tile Contractor & Installer in Florida I have noticed a lot of tile floors with stained, damaged and dirty grout. Besides being dirty looking on your main floors it can also be unsanitary in your bathroom shower. Sure cement grouts have came a long way with Laticrete’s PermaColor, TEC’s Accucolor and Custom’s Prism grout. 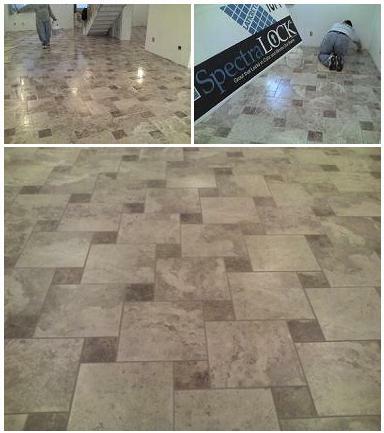 But when you want to get right down to it and make sure you have a 100% stain proof grout, you need to go with SpectraLock. It’s by far is the best epoxy grout I have used. Even with all the horror stories of the epoxies being a pain to get off and with the haze, it isn’t much of a factor with the SpectraLock. 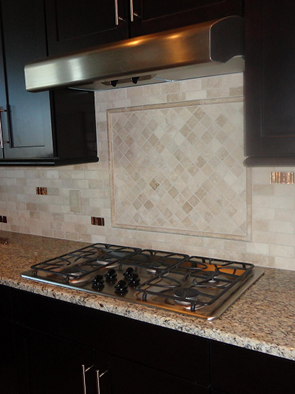 Professional tile contractors know the importance of a good tile job with a quality grout that will last. I have been using Laticrete products now for near 20 years. And I cant say enough about the Laticrete SpectraLock grout.